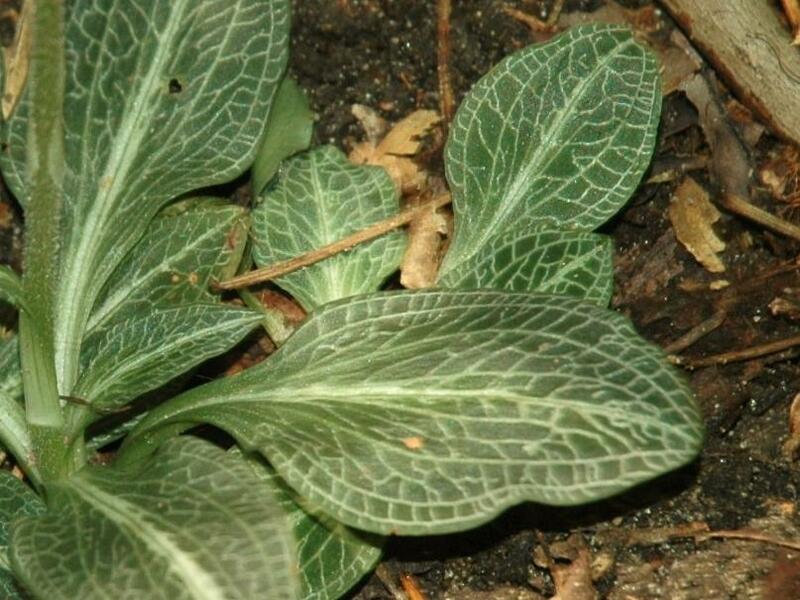 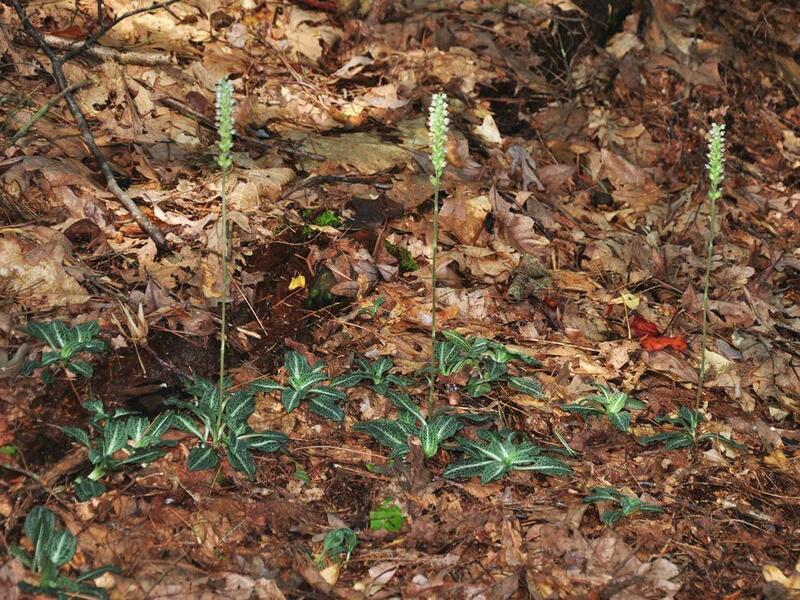 Goodyera pubescens, commonly known as Downy Rattlesnake Plantain, is distributed across eastern and central Canada and the United States, from Quebec to Oklahoma. 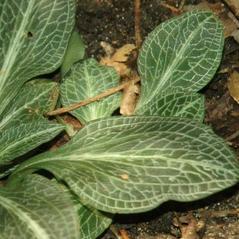 Like other members of its genus, it produces multiple basal leaves which stay green throughout the winter; its leaves are distinctly veined with white and by a white stripe down the center. 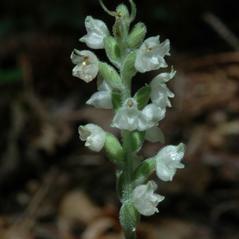 It has a densely packed inflorescence, producing up to 57 small, white flowers with a pouch-like labellum and a hood formed by connivent petals and dorsal sepal. 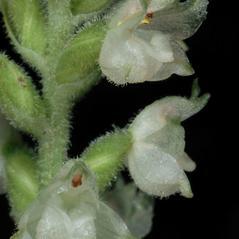 It can be distinguished from G. tesselata by its more markedly saccate labellum, and from G. repens by its more dense, tightly packed inflorescence. 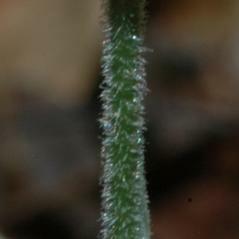 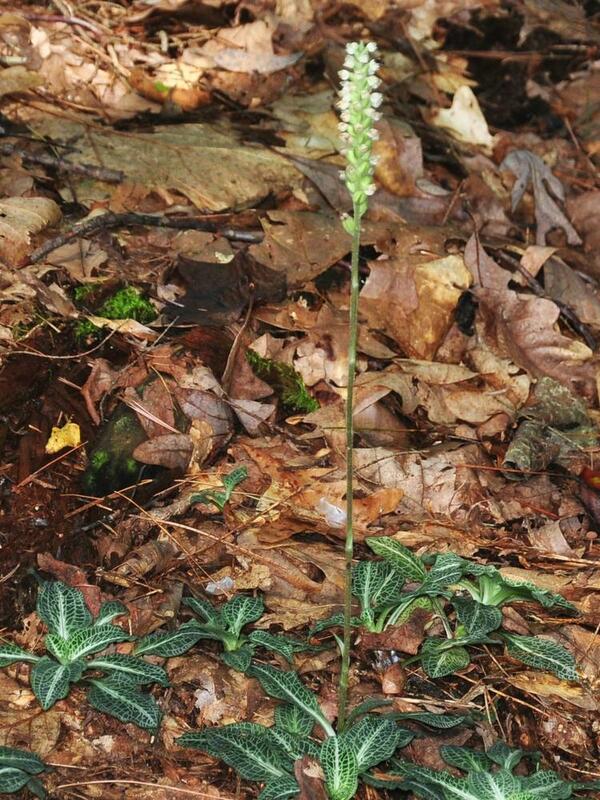 It grows in coniferous, deciduous, or mixed forests, and occasionally in moist humus or swamps. 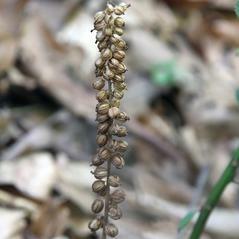 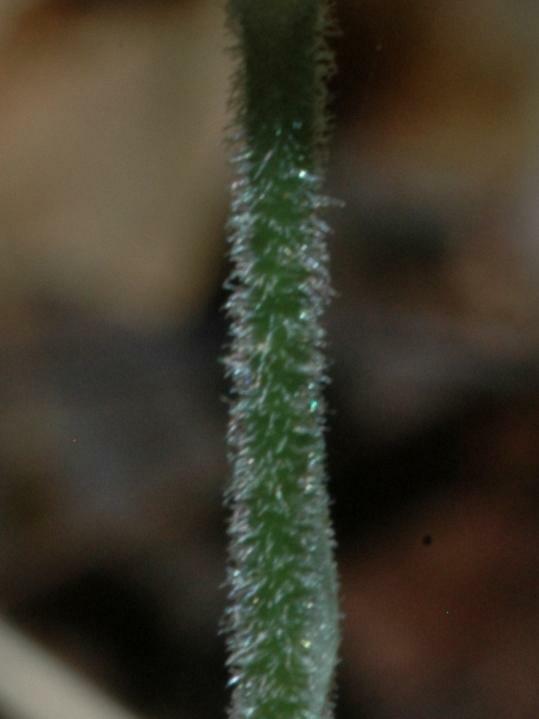 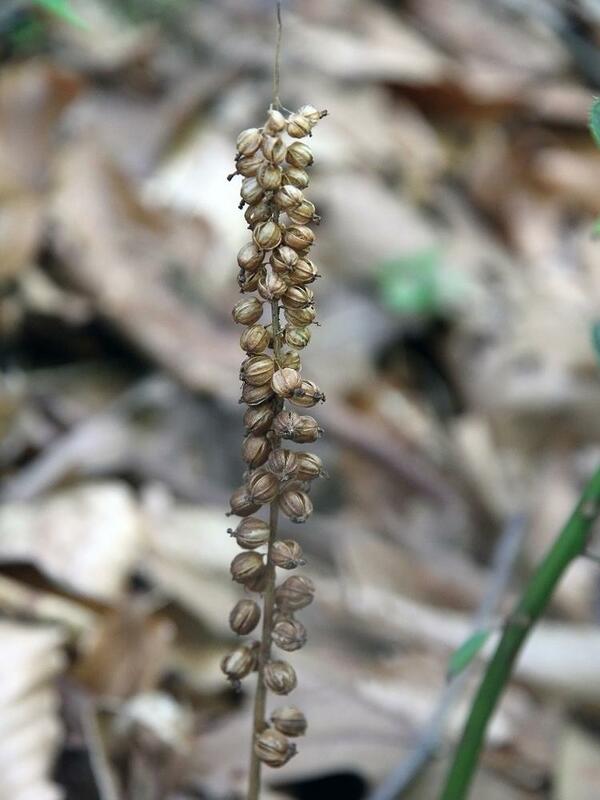 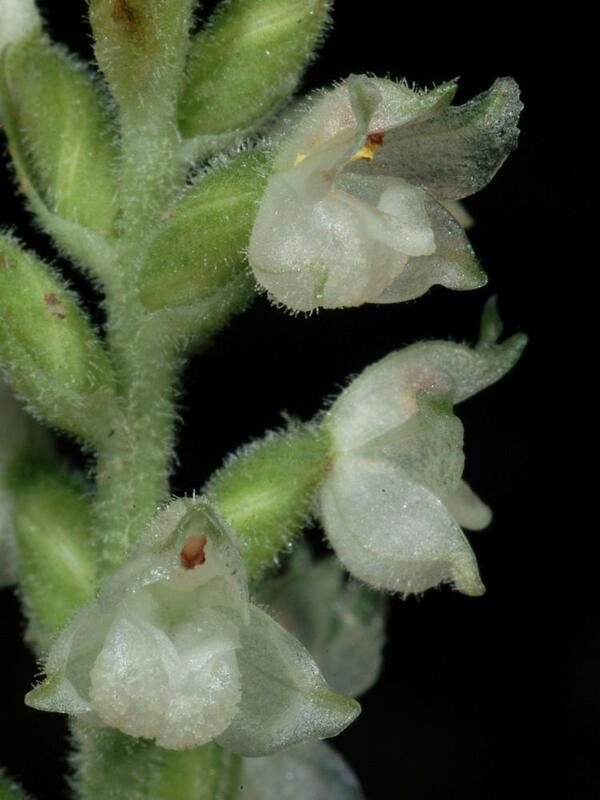 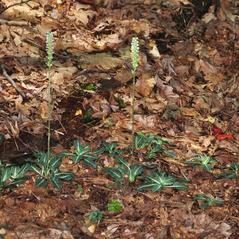 Goodyera pubescens is considered globally secure, but may be rare in several southern states. 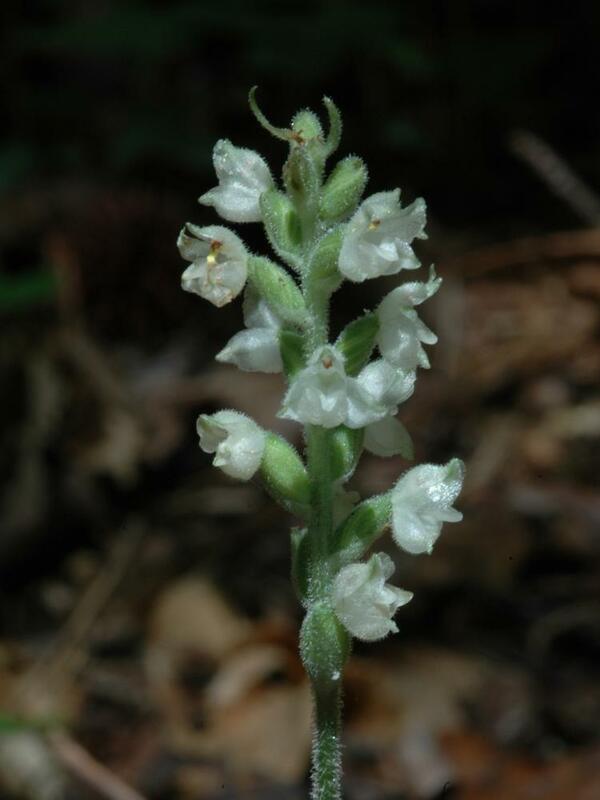 Pollinator information for this orchid is limited but known pollinators for this species include Augochlora pura and Augochlorella aurata. 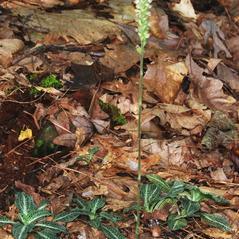 This orchid attracts different pollinators than other species of Goodyera which rely primarily on bees in the genus Bombus.